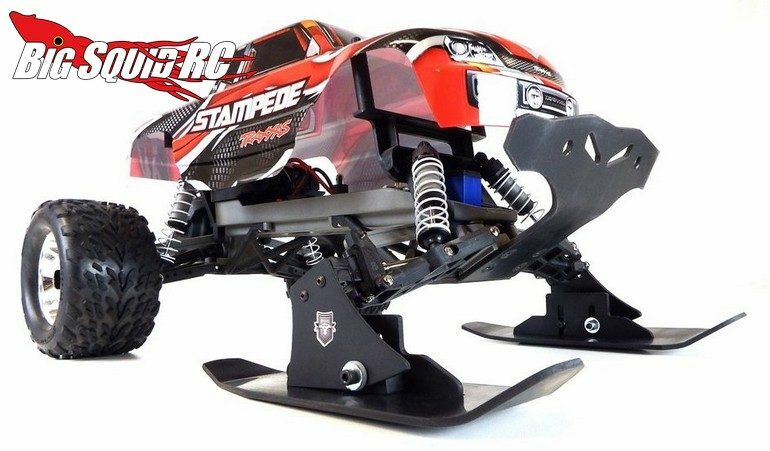 T-Bone Racing Traxxas V3 Snow Skis « Big Squid RC – RC Car and Truck News, Reviews, Videos, and More! 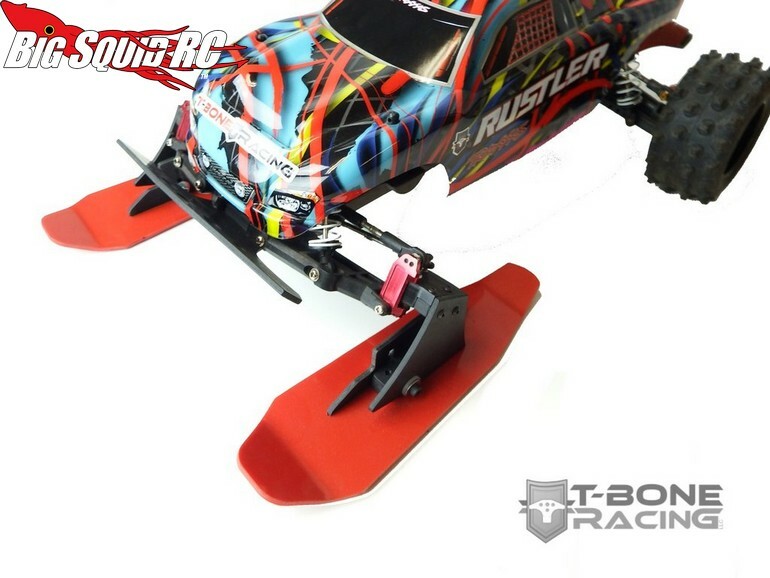 Pricing for a set of the skis is $38 and more details can be found After The Jump. 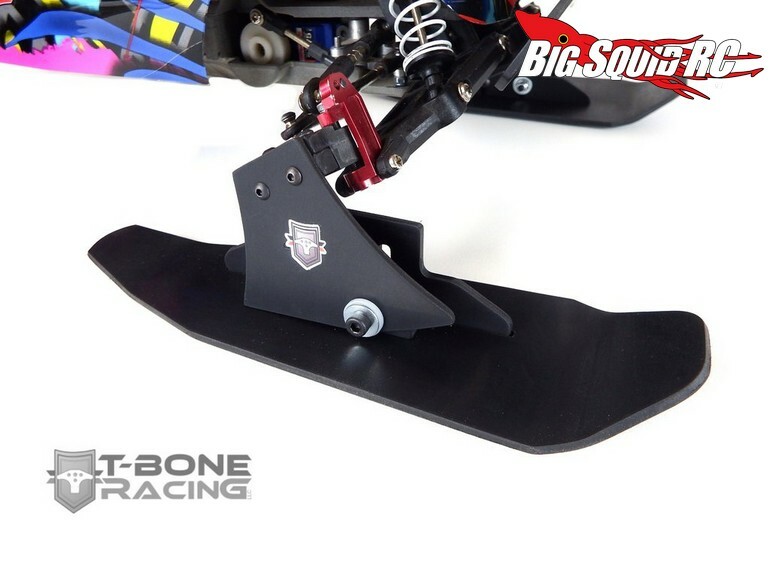 Click This Link to read about more new TBR products on BigSquidRC.